I am finally done with it, well it is just time to move on so here it is! 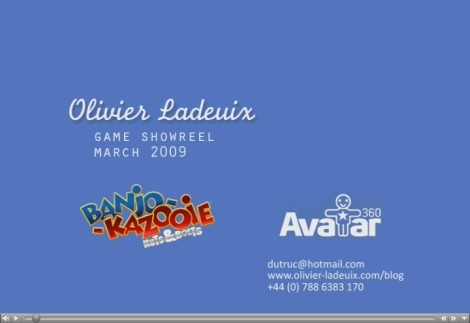 This is the work I did at Rare/Microsoft game studio for the past 18 month, working on Banjo Kazooie “Nuts and Bolts” and also the Avatars. 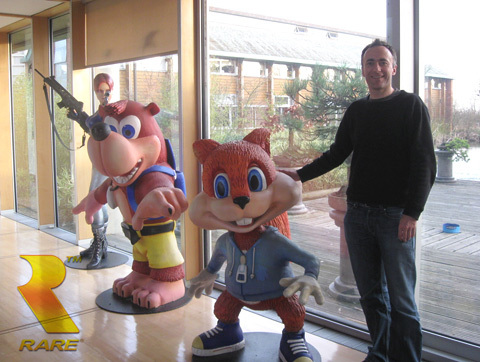 Last day at Rare, starting some new adventures! 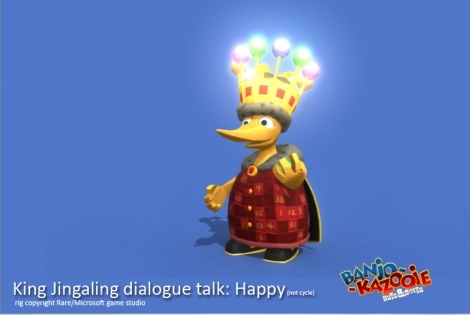 As a recent article in Edge indicated, Rare will be laying off some of their staff. I was unfortunate to be part of those and my last day at Rare will be this Friday 27th. Things are not too bad though, I already have few things lined up and even got some really interesting offers in feature, TV and games. I was really tempted to take some long holidays in South America but since in this business it is all about timing, I will instead focus on choosing the best offer for my career. 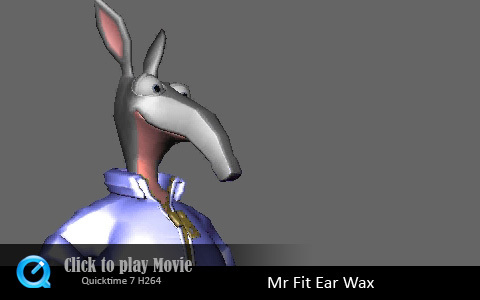 I have had a great time at Rare and enjoyed every minute of it. From the first day everybody was really friendly and welcoming and it didn’t take me too long to become part of the Rare family. After 18 month, it is sad to be leaving all the talented people I met there but I am sure I will meet them again in the future! 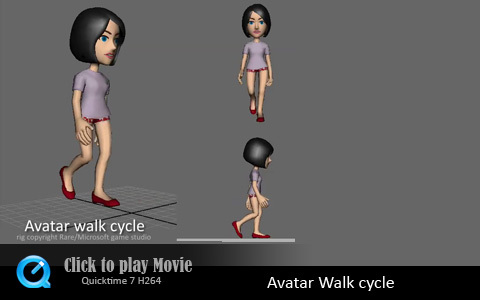 Here is a walkcycle I did for the Xbox 360 Dashboard Avatars. It is a nice rig but the legs are not stretchy so it was a bit of a pain to troubleshoot the knee pops. I could spend a bit more time on the fingers and the path of the arms but I have some other shots to polish.